NCG Annual Summer Picnic 2018 | North County Group – Sierra Club S.D. 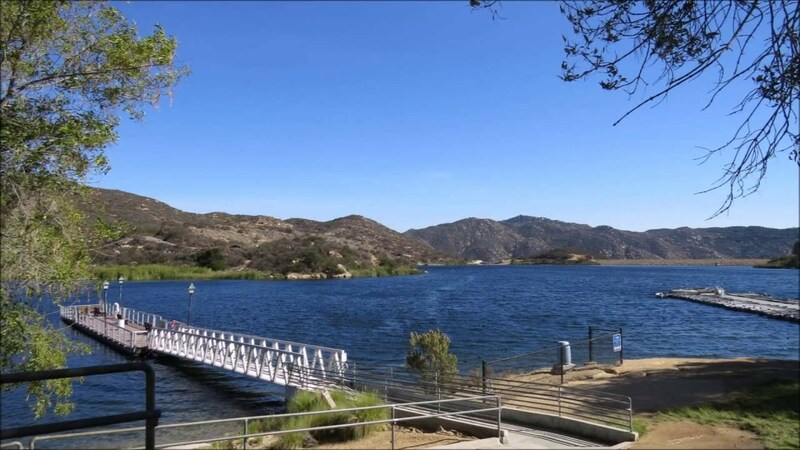 Join the North County Group on Saturday, June 2, 2018 for our Annual Picnic at Dixon Lake! The picnic is from 12-3pm and is open to all Sierra Club members, family, friends, and past students of the Wilderness Basic Course. BBQ lunch and beverages will be served, just bring your own chair or blanket. NEW this year! Compete in our ultimate outdoors relay and win cool prizes! East on El Norte Parkway from I-15, 5 miles, turn left on La Honda Drive. There is a $5 parking fee at Dixon Lake, however seniors park for free. Proceed to 2nd parking lot near the concession stand. Look for the Sierra Club banner in the parking lot and the picnic area will be to the left of it down a short hill. Reservations are required, so please email the leader to confirm your participation.